My name is Bradley Riddell, a qualified counsellor who specialises in helping people who suffer from addictions. I offer addiction counselling and therapy in both Brighton and Maidstone, travelling between my two offices to see new and returning clients. Addiction has been described as a baffling, cunning, mysterious disease & as such it is difficult to come to grips with it alone. Counselling offers a way to bring it to a manageable form. Talking therapy with a trained therapist produces effective change in a collaborative alliance aimed at finding approaches that work for you. The first consultation is free to allow you to assess whether you think it can help as a long term solution. I hope you find my website useful and, if you think I can help you, I urge you to get in touch for an informal chat. 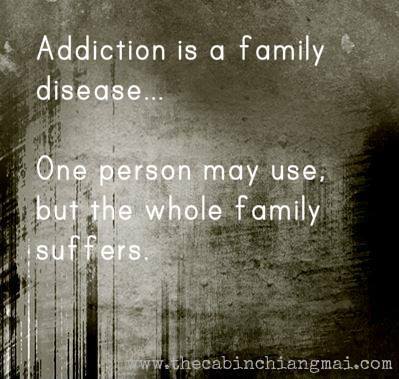 Addiction is one of the most difficult issues of the modern age. Painful pressure leads to feel good pleasure and a habit is formed. The feel good factor comes in many shapes and sizes and seductive guises. When in pain we reach for it and it always responds. It never lets us down. …until it doesn’t, and then what? 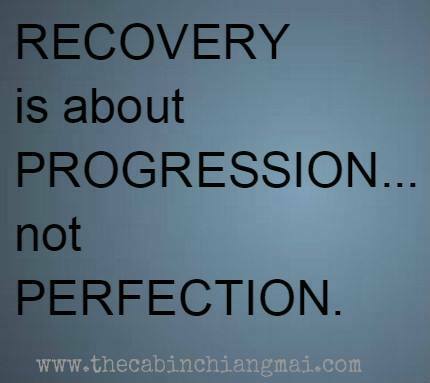 With over 17 years of experience working with substance use and misuse, over 50 years living on this earth and many spent travelling the world with no more than a backpack and a bottle of whatever I could find I have learnt much about the secret world of the addict. I have lived it and I have survived it and I would like to work with you to help you do the same. It’s a rocky road and it can be a gruelling journey but when you’re sick and tired of being sick and tired the only way is endless recovery or endless sleep. This is George’s story…what’s yours? Fill in the form below with your details and I will get back to you. I’d be happy to have an informal chat and answer any questions you may have. The first session is completely free, so you have the opportunity to decide whether you feel we can work together on the issues you would like to address.